MLS Hot Stove: Will Almiron leave Atlanta? Is Vela going to Barca? 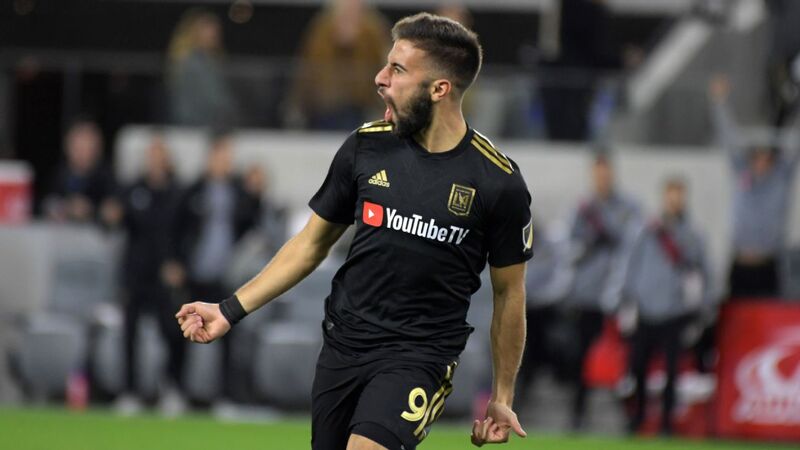 What's next for Gio in LA? 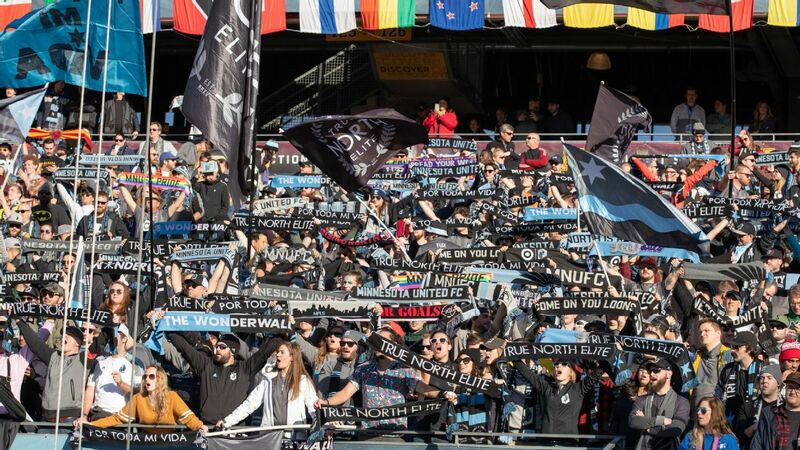 By next week, training camp will have opened for every one of the 24 teams in MLS. A few have already opened but while players are preparing to begin the real grind of preseason, the process of assembling rosters continues. Here's the latest from the MLS Hot Stove. 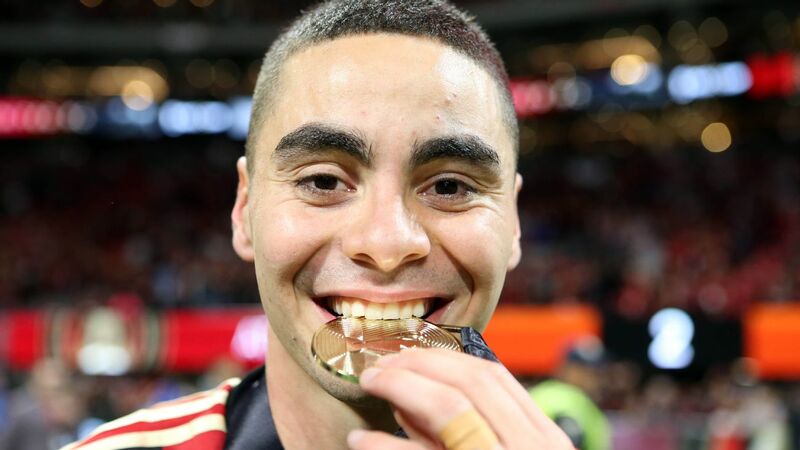 There are two weeks left until the close of the winter transfer window in England, and the clock is ticking on the much-anticipated move of Atlanta United midfielder Miguel Almiron to the Premier League. Atlanta president Darren Eales has been on record saying he wouldn't settle for a fee less than $30 million, while Newcastle United have reportedly made a final offer of $20 million. One source with knowledge of the negotiations told ESPN FC that talks have been "very slow" of late. There is, of course, plenty of time for things to heat up as the end of the window draws near, though Atlanta would appear to be running out of leverage: When you include the long-anticipated move of River Plate midfielder Gonzalo "Pity" Martinez, the Five Stripes have four designated players. 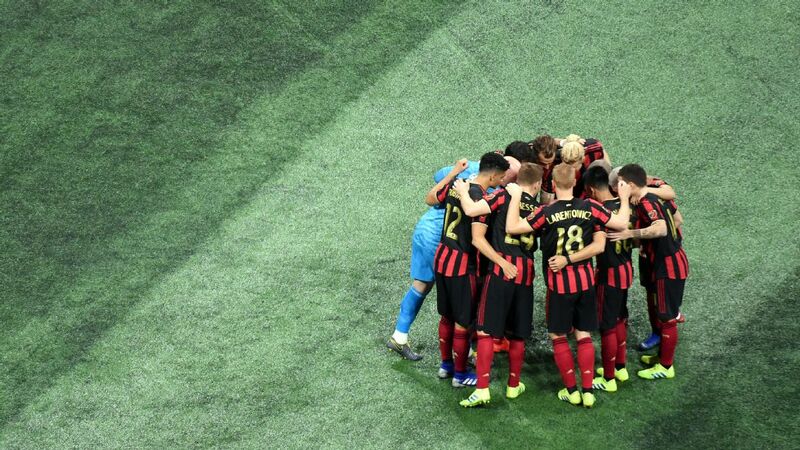 But as MLSSoccer.com's Sam Stejskal pointed out, Atlanta has a back door in that it could opt to loan Ezequiel Barco and thus be roster compliant by the MLS-imposed deadline of March 1. Almiron's long-mooted move to England hasn't yet materialized, which could put Atlanta in a bit of a bind. 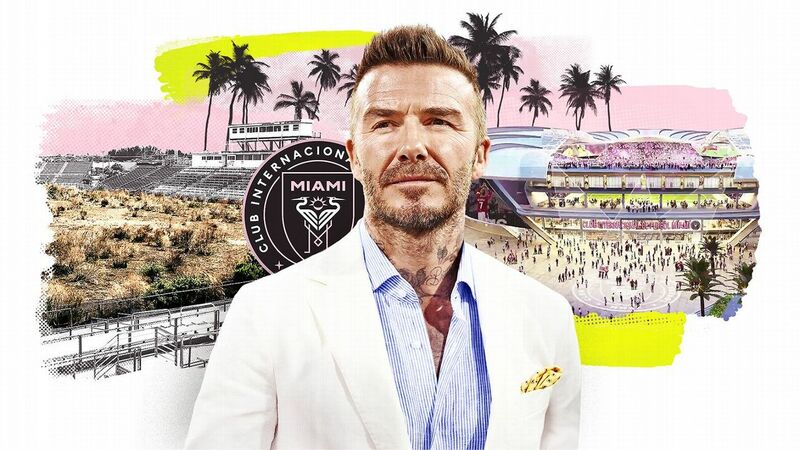 Ultimately, though, the preference would obviously be to complete the sale of Almiron and move forward with Martinez, Barco and newly re-signed forward -- and reigning league MVP -- Josef Martinez. Is Vela heading to Barcelona? 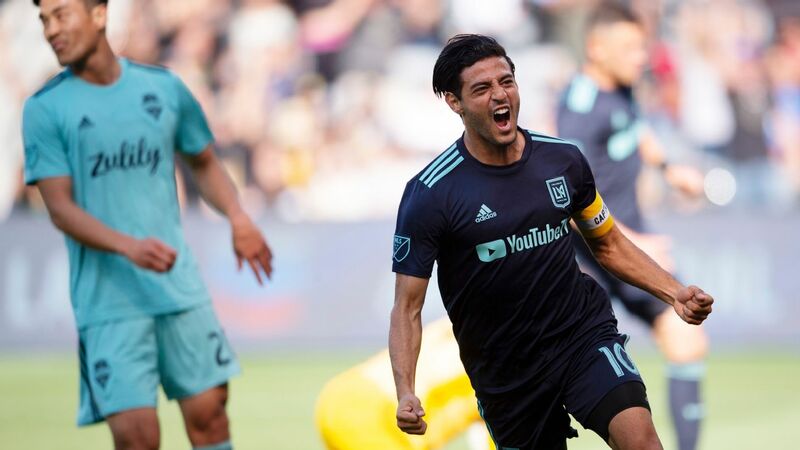 Reports emerged out of Spain on Wednesday that La Liga giants Barcelona are looking to bring LAFC forward Carlos Vela on board. In light of Munir El-Haddadi's recent move to Sevilla, Barca needing a forward to provide cover for Luis Suarez and Vela's previous success spell in Spain with Real Sociedad, the Blaugrana feel the Mexico international would excel in that role. 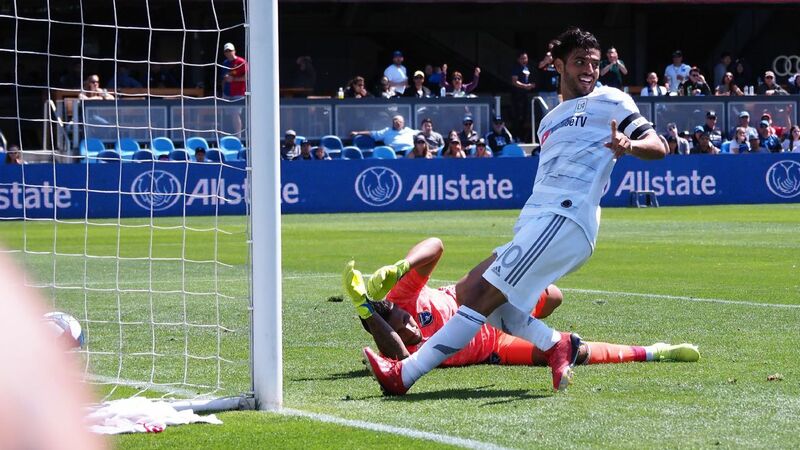 One league source indicated that there was "some smoke" in terms of Barca's interest in Vela, but that there has been no offer or contact with LAFC. 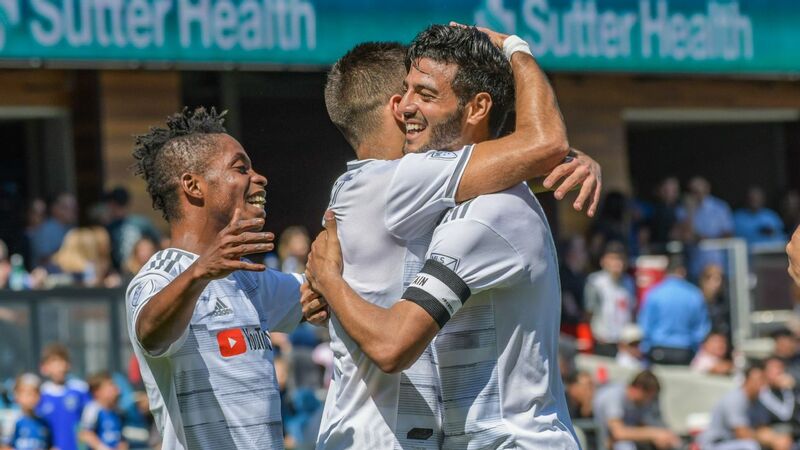 Another issue is that Vela's last league fixture came back on Nov. 1, when LAFC was bounced from the MLS Cup playoffs by Real Salt Lake. If Barca's goal is indeed to provide short-term cover, then there would figure to be candidates closer to the mid-season form needed to fill that role. A source confirmed to ESPN Deportes that the list also includes Chelsea's Alvaro Morata, Fernando Llorente (Tottenham), Cristhian Stuani (Girona), Florin Andone (Brighton & Hove Albion) and the West Ham duo of Lucas Perez and Javier "Chicharito" Hernandez. Dos Santos, right, could stay in Los Angeles if the Galaxy figure out how to redo his contract, but all signs point to him leaving. 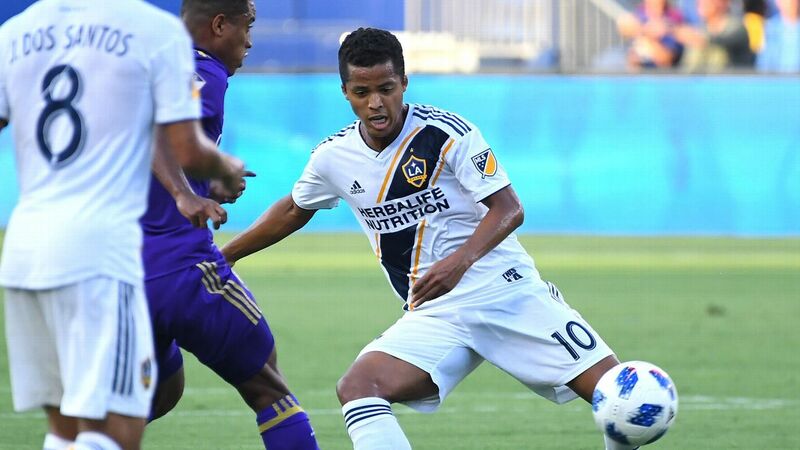 An LA Galaxy club source confirmed to ESPN FC an initial report from the Washington Post's Steven Goff that team owner AEG has given the club the option of buying out the contract of midfielder Giovani dos Santos. Dos Santos is one of four DPs on the roster now that Zlatan Ibrahimovic will be returning for his second season. Buying out dos Santos is by no means the only option. 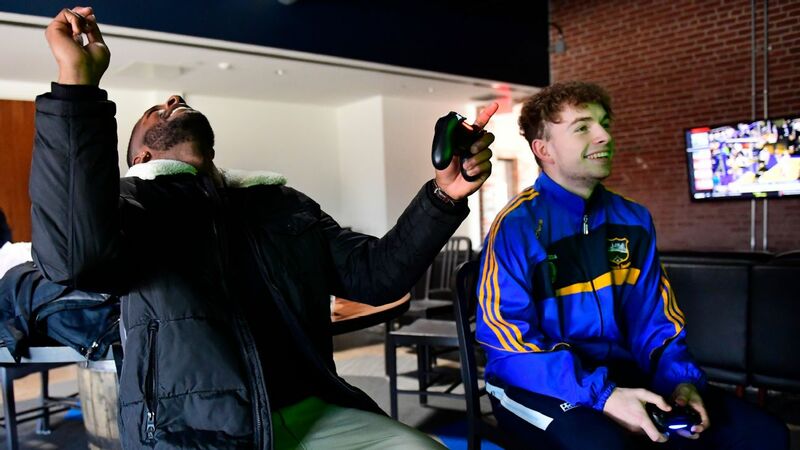 Romain Alessandrini's contract, which paid him $2.5 million in guaranteed compensation last season, could be restructured to have him fall below the DP threshold of $530,000 this season, with more money added to the back end of the contract. Another option that has been discussed is the restructuring of dos Santos' contract, though at $6 million per year, it would require Cirque du Soleil levels of financial gymnastics. 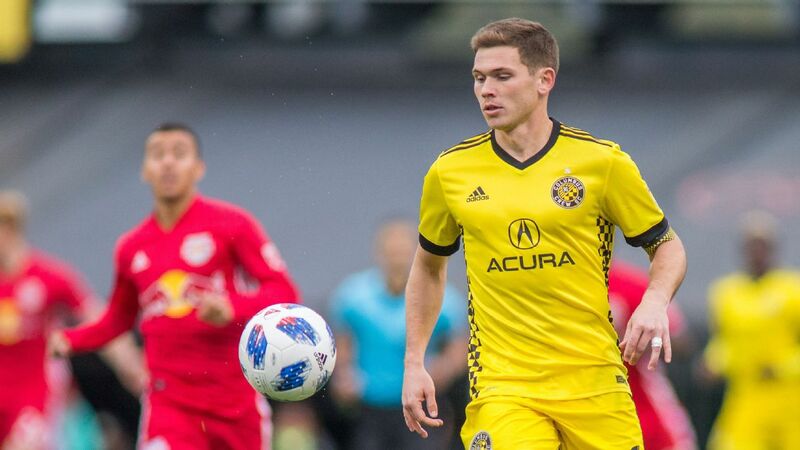 Trapp is an anchor at Columbus, and while there is no intention of selling right now, the Crew would consider a blockbuster bid in the future. Wil Trapp caused something of a stir when he posted a picture on Instagram of his newly printed Greek passport. For a player hoping to one day play in Europe, an EU passport is something of a golden ticket given that it means they are not subject to work permit or FIFA mandated requirements. It's what allowed Christian Pulisic to sign with Borussia Dortmund at age 16 rather than waiting until he was 18. While every player has his price, a ton would have to happen for Trapp to head to a European club. For one, he has a year left on his contract plus an option year, meaning Columbus would have to be willing to sell. One source said that Blackburn Rovers, who made a $1.25 million bid for Trapp last season that was rejected, has renewed its interest, but Columbus president and GM Tim Bezbatchenko sounded as if he's inclined to keep Trapp stateside. "We don't have any plans on selling Wil," he said via telephone. "I've never seen a firm offer from any team. I've never had a conversation about selling Wil and no one has reached out to me. 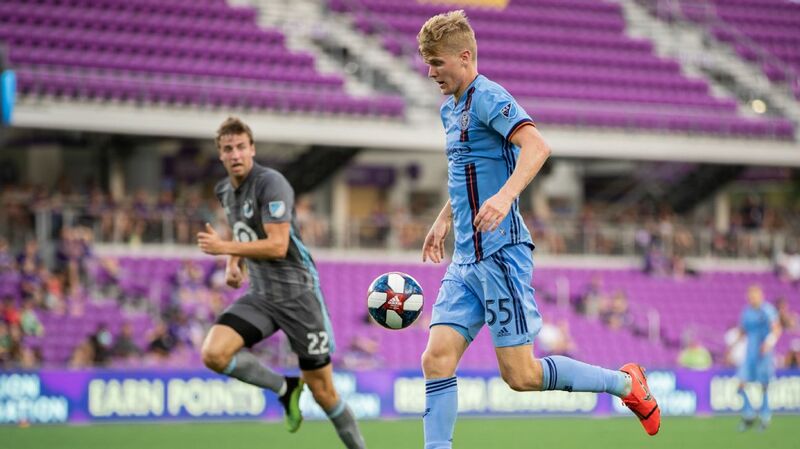 He's our captain, he's a homegrown player and he comes from Columbus. Caleb [Porter] and I have spoken and we intend to keep Wil here. "At the right time and in the right situation, [selling Trapp] could make sense, but it's not something that I'm planning on doing." The same goes for forward Gyasi Zardes, currently in camp with the U.S. men's national team. Zardes, coming off a season in which he scored a career-high 20 league and playoff goals, has reportedly been the subject of interest from teams in Scotland and England, but like Trapp, Bezbatchenko said no official offers have come in. New manager Caleb Porter is keen to keep Zardes in Columbus as well. 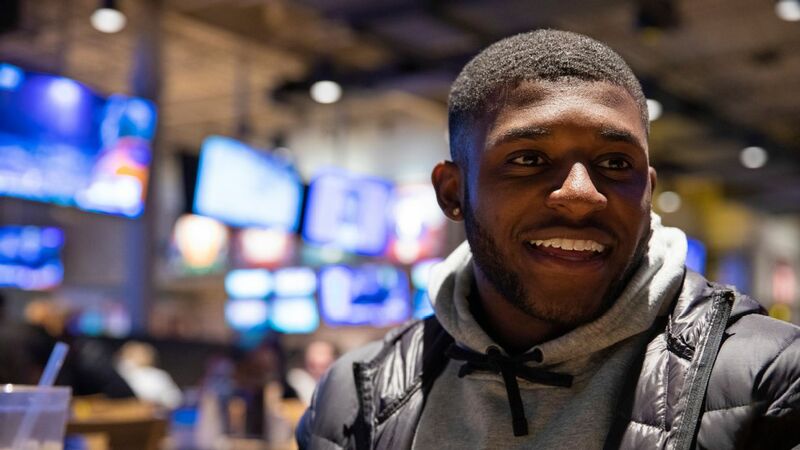 "In Gyasi, I probably couldn't pick a profile [for a No. 9] that's any better for my system," Porter said. "Verticality, ability to stretch the game ... he had the best year in his career last year. He'll be perfect on both side of the ball in the system that I want to play. He's not one I'm planning on losing." Is Elis headed to Turkey? Elis, left, is still a key figure for Houston, but it does seem as if he'll eventually head to Turkey. 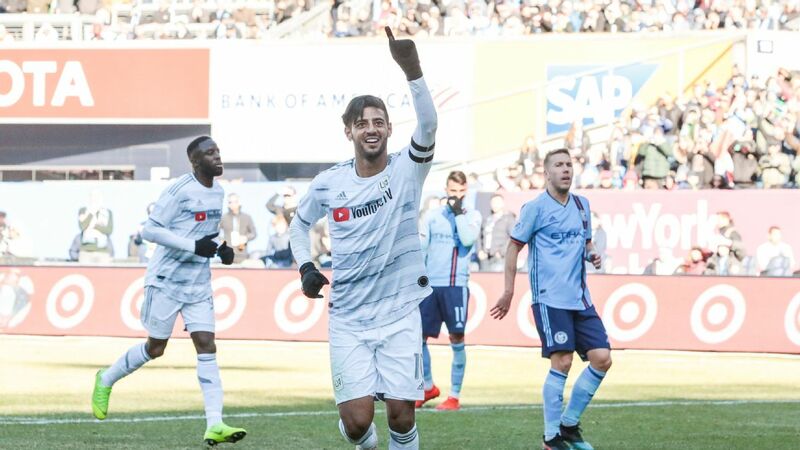 MLS has not often fared well in transfer showdowns with Turkish clubs. Fabian Castillo engineered a loan and subsequent transfer to Trabzonspor in 2016. Last year, it was Cyle Larin forcing the hand of Orlando City and engineering a transfer to Besiktas. 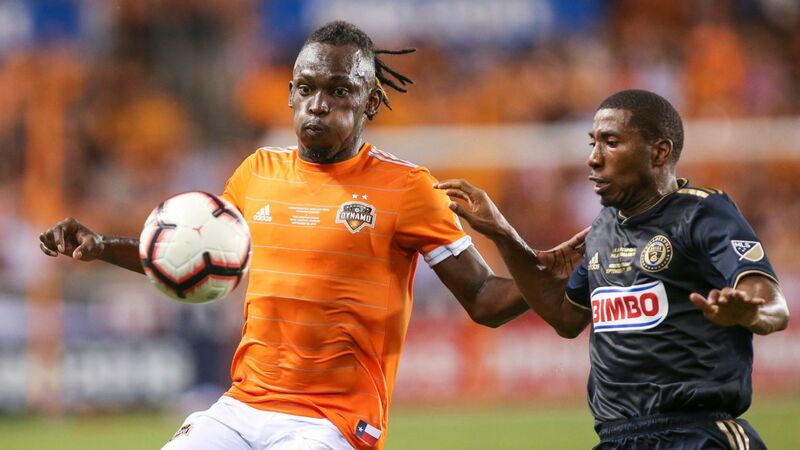 So when Houston Dynamo attacker Alberth Elis was linked with Fenerbahce, it sounded ominous. The good news is that Elis actually showed up for the start of Houston's training camp Tuesday, and both player and club seem willing to work together to make it happen. But when? Toronto doesn't want to lose Vasquez, but his exit frees up significant funds for reinforcements. When thoughts drift back to Toronto FC's treble-winning season, the arrival and subsequent play of Victor Vasquez is widely viewed as the move that pushed the Reds over the top. He allowed Toronto to better punish teams for focusing too much defensive attention on Sebastian Giovinco and Jozy Altidore. So it was with considerable surprise when it was announced that Vasquez was headed to Qatar, though it also looks like a good bit of business by TFC. The soon to be 32-year-old Vasquez was limited to 21 games last season because of injuries that hobbled the beginning and end of the campaign. According to club president Bill Manning, Vasquez approached the team about the move, and after ensuring that TFC would get requisite value, allowed Vasquez to depart. "He's taking a last big payday," Manning said of Vasquez. "We free up a lot of TAM (targeted allocation money) and get a pretty good transfer [fee]." Replacing Vasquez will be difficult. The continued progress of Jonathan Osorio would certainly mitigate the Spaniard's departure, but Manning said to expected reinforcements, with around $1 million in TAM now freed up. "We have some irons in the fire to replace [Vasquez] before the start of the season," he said. Opara, right, is looking to leave Kansas City, but the club hasn't had a strong offer yet. 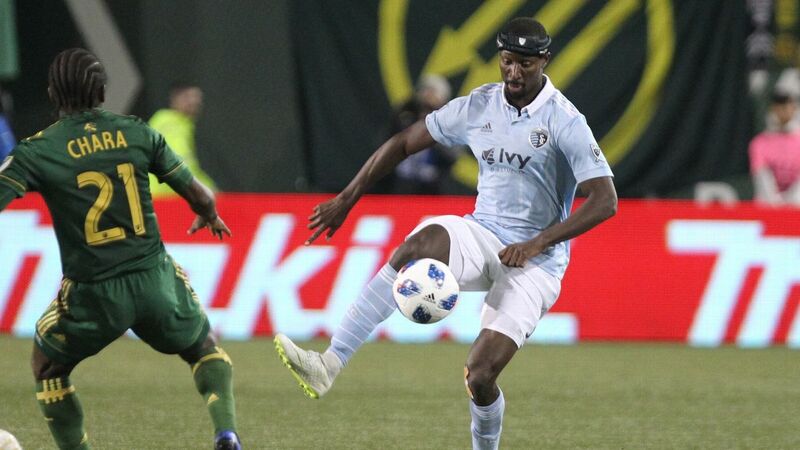 It was back in December that Sporting Kansas City defender Ike Opara sat down with manager and sporting director Peter Vermes and asked that if any trade offers came in for him, could Vermes please consider them. Vermes interpreted the request as a desire by Opara to make more money, which isn't a surprise given that last season, the 2017 Defender of the Year was the third-highest center back on the team's payroll behind Matt Besler ($783,250) and Andreu Fontas (just under $1 million). Five days ago, Vermes was asked if there had been any interest, at which point he divulged there was one low-ball offer around the time of the expansion draft and nothing since. Vermes stated on Wednesday that nothing has changed. 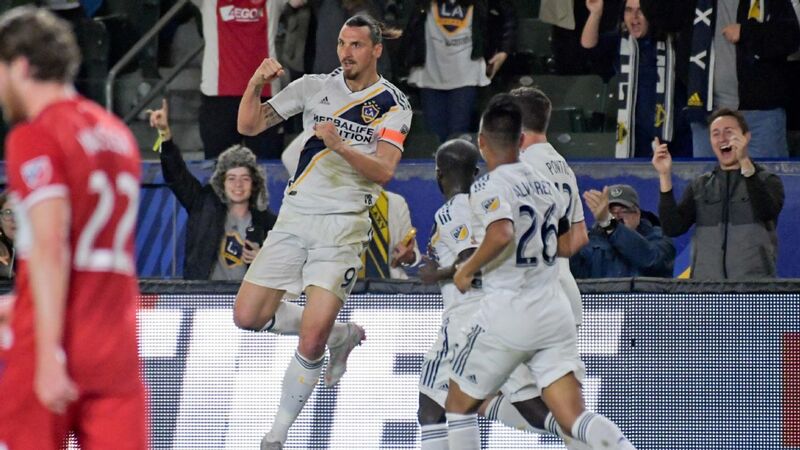 Will MLS referees approve a new CBA? At the time of this writing, the members of the Professional Soccer Referees Association -- the union whose members referee games in MLS and the USL -- are voting on whether to approve a new CBA with the Professional Referees Association (PRO). 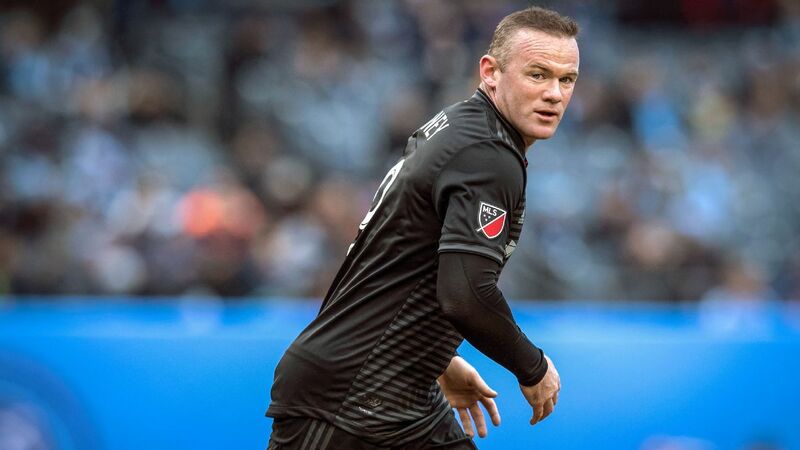 After agreeing to a tentative, five-year deal, one would think that the vote would be a slam dunk but a union source told ESPN FC that a small, but vocal, segment of the voting membership thinks that a better deal can be struck. Another source said the margin would be "razor thin." At issue is that while the vast majority of referees support the deal, the assistant referees want more financial benefits and don't think the new deal does enough to accomplish that goal. For that reason, passage is not guaranteed. Voting began on Wednesday at 8 a.m. ET and is scheduled to run through 11:59 p.m. on Thursday. 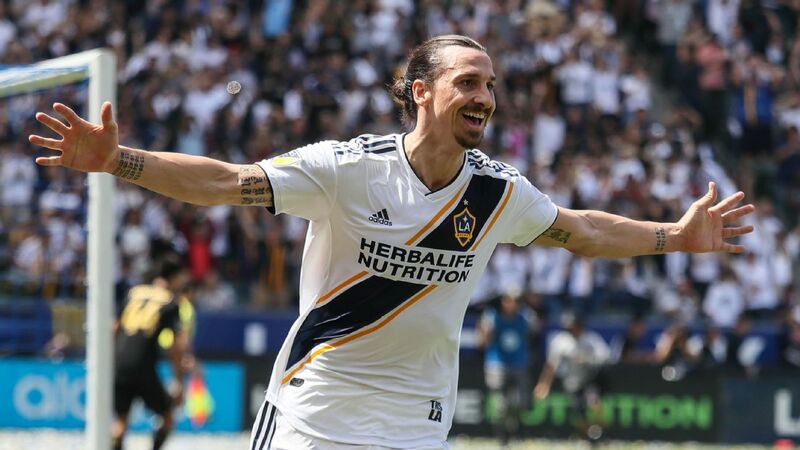 If by some chance the deal is voted down, not only will that mean it's back to the negotiating table, but it would likely delay the start of preseason preparations, including a camp that is set to begin on Friday.